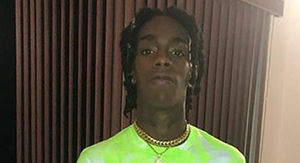 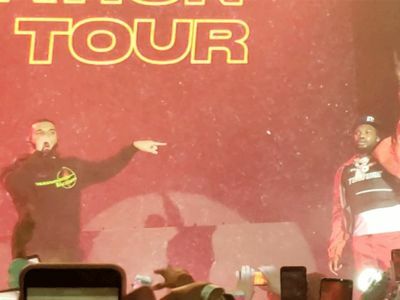 Meek is set to perform Tuesday night at the XFINITY Theatre in Hartford, where we're told Connecticut State Rep. Brandon McGee will give Meek a key to the state ... as well as a state-level proclamation declaring March 19, 2019, as "Meek Mill Day" in the Nutmeg State. 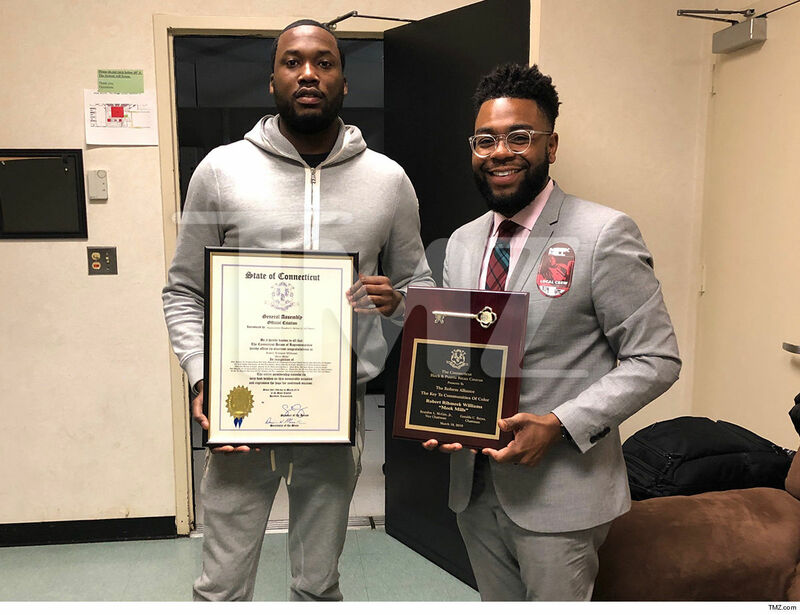 We're told Meek's getting this honor for the same reasons he's been getting "Days" all over the country during his current Motivation Tour -- namely, his activism to retool the criminal justice system. 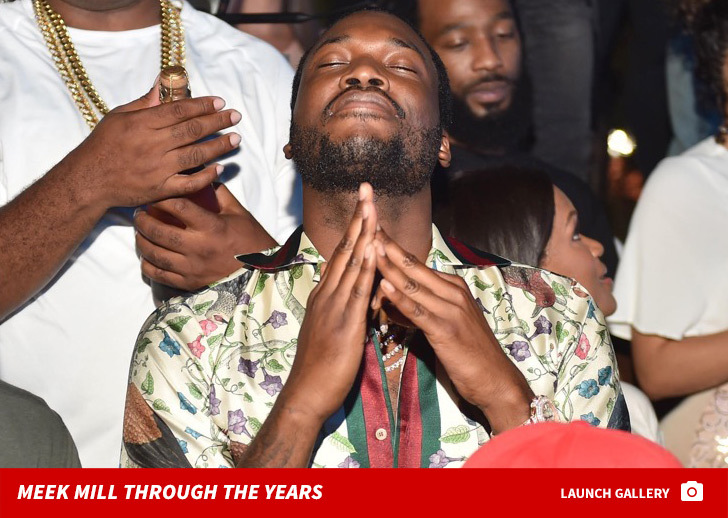 He just launched REFORM Alliance with Jay-Z and a string of other powerful names in Jan.
Meek's honor also falls just as Connecticut passed some crucial new legislation toward that end. 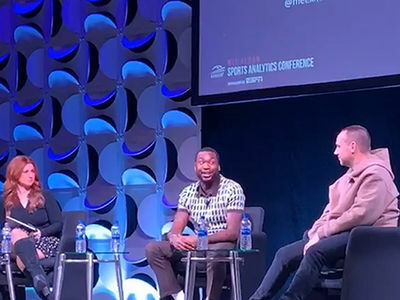 Meek's already gotten honors like this from Houston and his hometown -- Philly actually gave him an entire weekend -- but Tuesday night's honor is first on a state level until now.